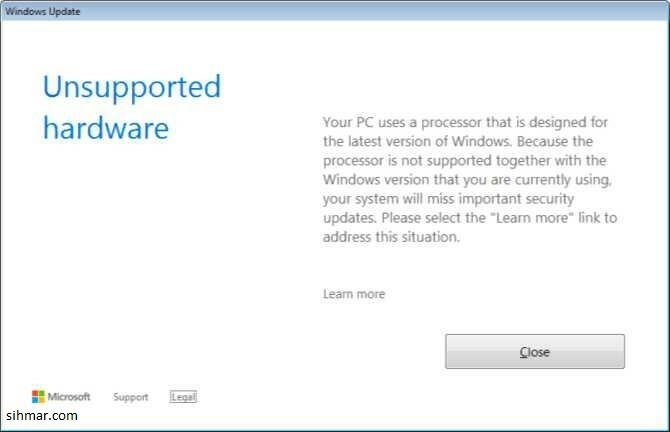 Microsoft has now started blocking update for newer CPUs on older Windows 7/8.1. Recently, the company announced that new CPUs will not support on older Windows operating systems. Users with Intel’s 7th Gen Koby Lake and AMD’s Ryzen processors are now reporting that the updates are being blocked following the installation of the latest April 2017 security update (KB4015546) and April 2017 roll-up (KB4015549). 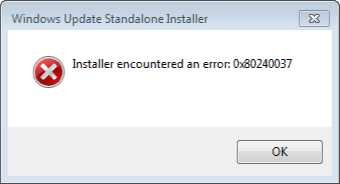 Manual standalone updates are also blocked. Users with VirtualBox running Windows 7 are also facing the same issue. Once they install the April 2017 security only or roll-up update, Windows will no longer check for updates. Each time the computer is booted, it displays the “Unsupported Hardware” after a few minutes. According to the Microsoft, all new processors going forward will only support Windows 10. Meanwhile, some of Intel’s 6th Gen Skylake processors from 16 specific OEMs will be supported.